Jackie Chan, Nickie Bryar, Feodor Chin et al. Lei Zhang, Zijie Lin, Wenlun Wu et al. 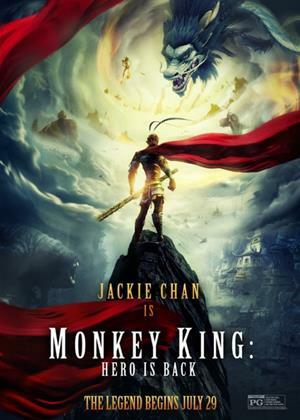 The all-powerful Monkey King was imprisoned by the Gods for 500 years, but when a child releases him from his curse, the Monkey King must now save an innocent village from the evil Mountain Lord and his monstrous army.